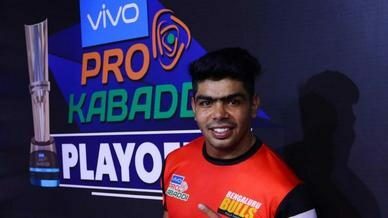 Elimnator 3 - U.P. 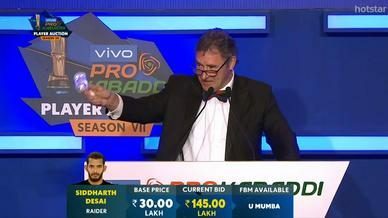 Yoddha vs Dabang Delhi K.C. 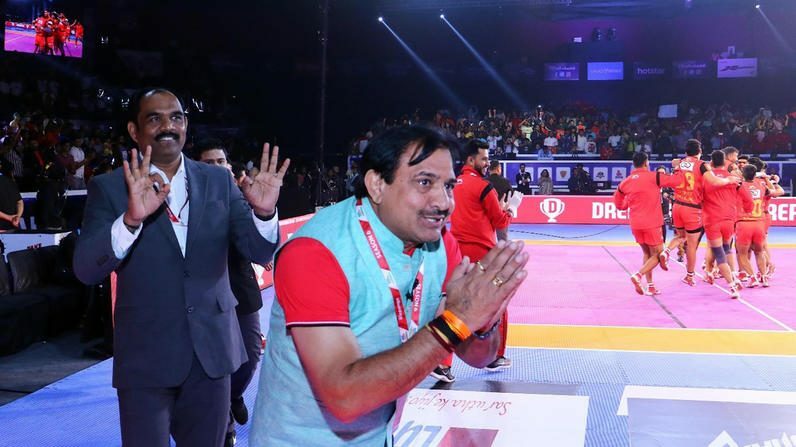 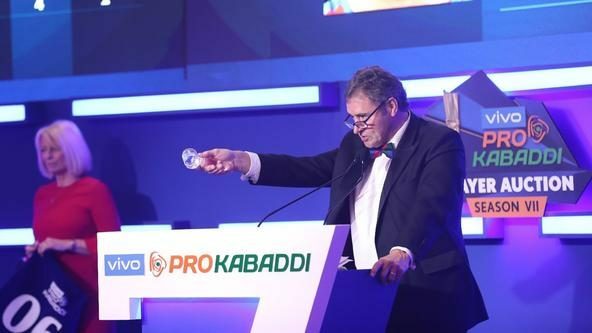 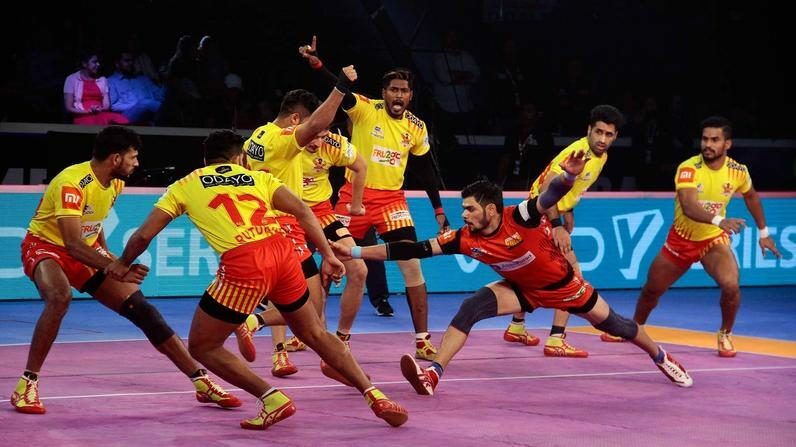 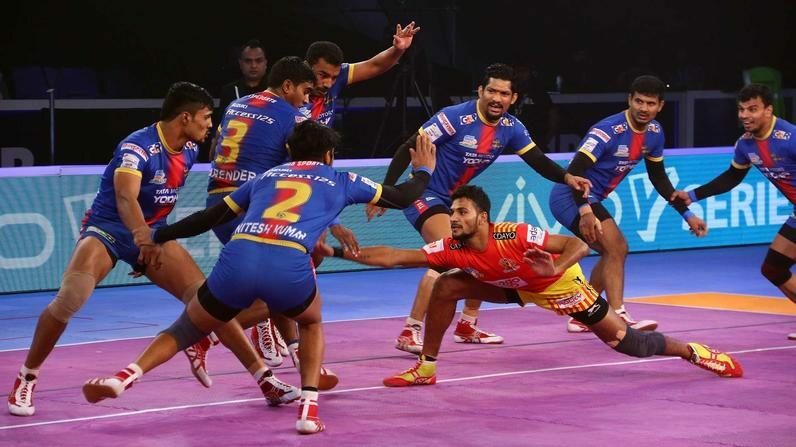 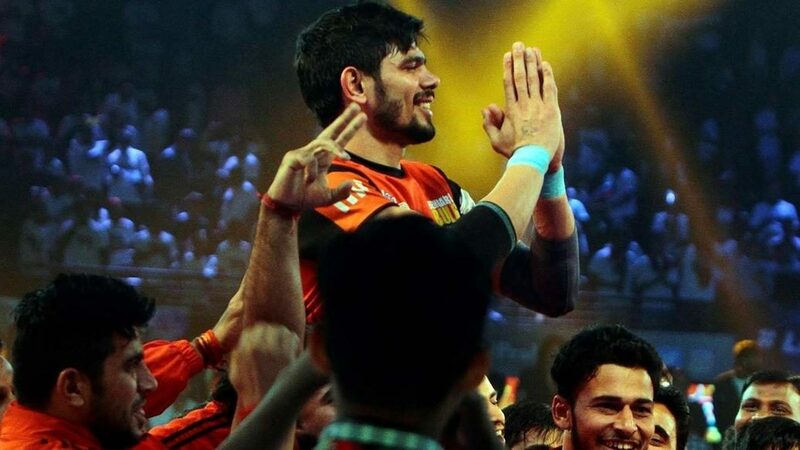 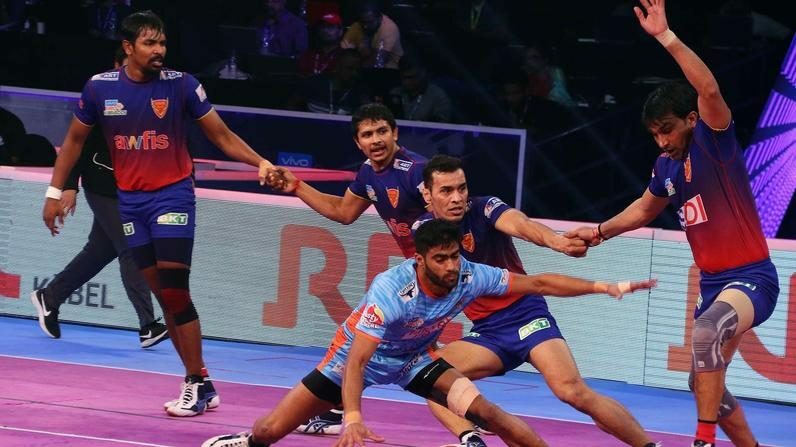 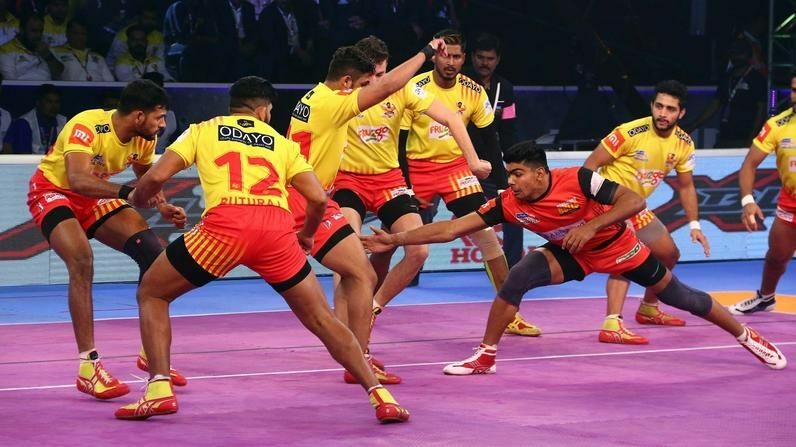 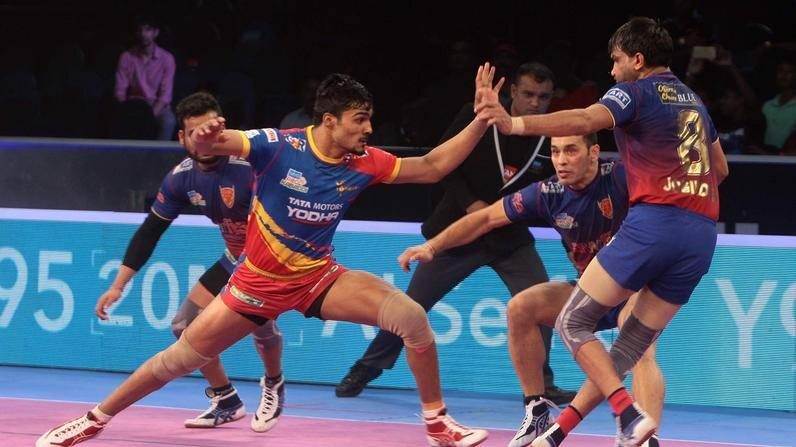 The ultimate guide to the VIVO Pro Kabaddi Season VII Auction!